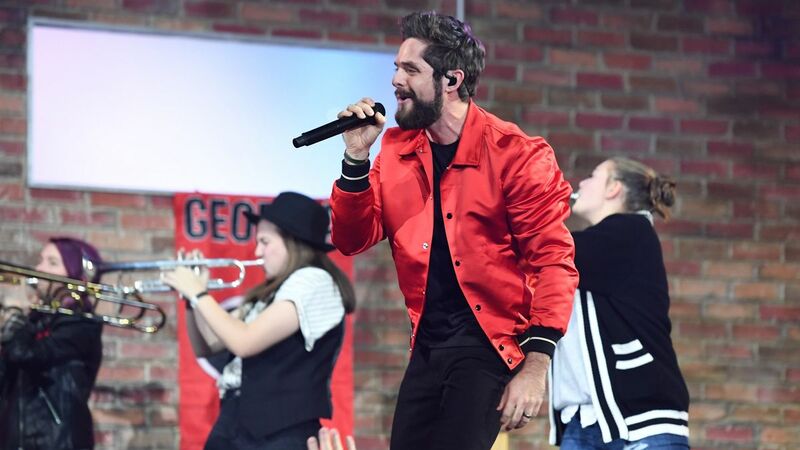 Thomas Rhett announced his Very Hot Summer Tour will hit the road in 2019. The 39-date tour will kick off on May 17 in Spokane, Washington, making stops in Dallas, Atlanta, Chicago, New York, Nashville and more. 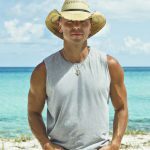 Dustin Lynch, Russell Dickerson and Rhett’s father, Rhett Akins, will serve as support. Tickets go on sale on November 30 at 10 a.m. local time. Citi’s Private Pass program is providing pre-sale opportunities.